Area, Volume, Force, Density, Work etc. Therefore y / x = constant. These are proportional set of numbers. 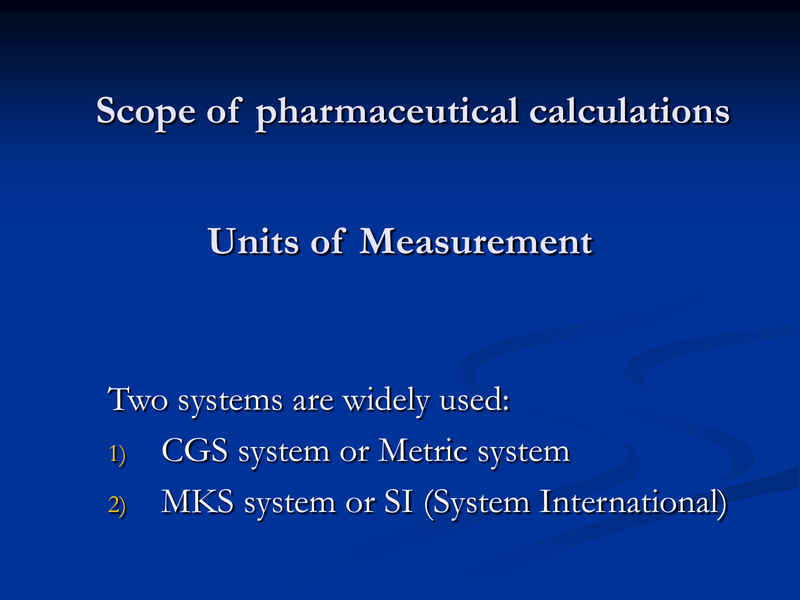 2 is known as the proportionality constant. y = k x x , k is the proportionality constant.